After watching writer, director, and producer Jordan Peele’s latest film, US, you may never look at bunnies, or your mirrored reflection, the same way again. 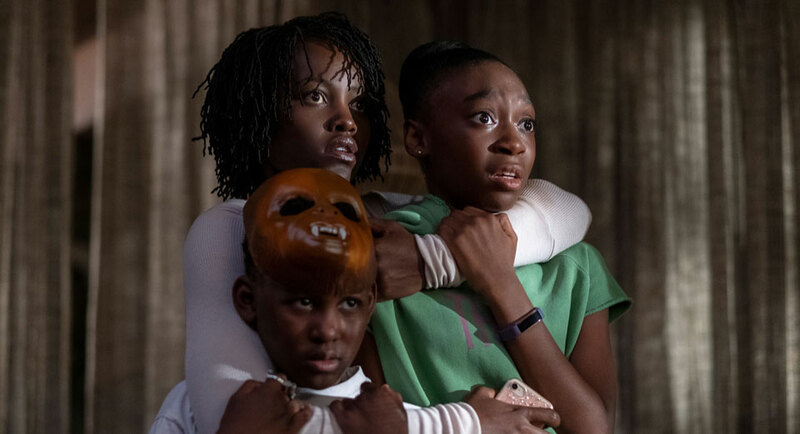 The horror film makes its debut in theaters this weekend, following up on the success of Peele’s award-winning documentary-like horror movie Get Out. US centers on a family who has their world thrown into chaos when a group of doppelgängers begins to terrorize them. It’s a film that mixes heavy doses of symbolism, classic horror references, and innovative storytelling mechanisms for an end result of effective terror that will surely get viewers talking about it long afterwards. Although, most of that talk may be dominated by trying to figure out what a good amount of the story, and the themes within it, was trying to convey. The ambitious film leaves a great deal of mystery in its wake (for better or worse) while aiming high with a fresh take on horror. The film has many great things going for it. At the heart of the movie is Nyong’o ’s superb acting. 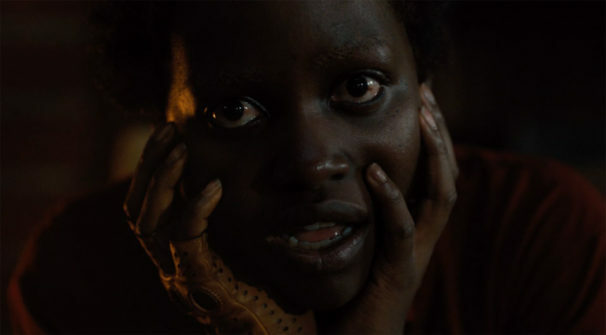 As the main character, Adelaide Wilson, Nyong’o puts on strong displays of fear, anxiety, strength, vulnerability, and even madness, that result in a truly haunting performance. There’s a subtle and believable chemistry between the main family that will have the audience invested in their plight and hoping for their survival. 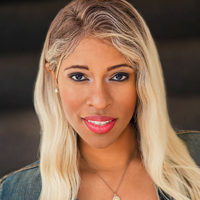 Yet, the making of the family as Black is innovative and boundary-pushing, simply because the role the Wilsons are allowed to take on, as the central focus, is often reserved for the “default” white characters in mainstream films. The narrative is centered on this Black family. They aren’t an afterthought, or the diversity quota fill for the movie. There will be inevitable comparisons between US and Peele’s previous film Get Out. While Get Out focused on race and racism in an in-your-face kind of way through the use of horror, US doesn’t ignore race, but it doesn’t make it the central focus. 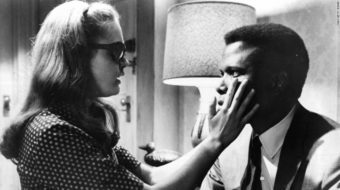 The power in US when it comes to centering the Black experience, is that Blackness is on proud display throughout the film, but is done not in the vein of “otherness,” as though the viewer is looking at something different from themselves, but rather that the terror that the Wilson family experiences is universal.